The First in educational apps! 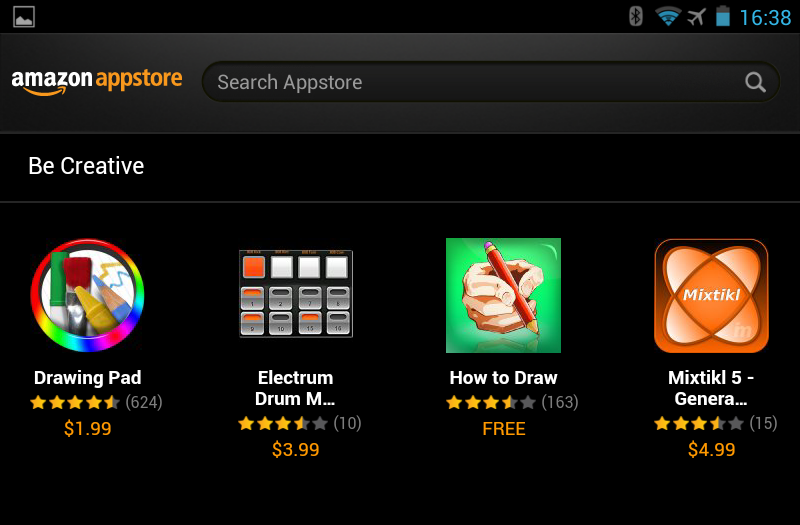 Today we are The First in educational apps for the Kindle Fire! New iOS version 3.4 released with improved drawing tools!